For today's large employers, core benefits and voluntary benefits are now seen as one entity rather than two separate categories. 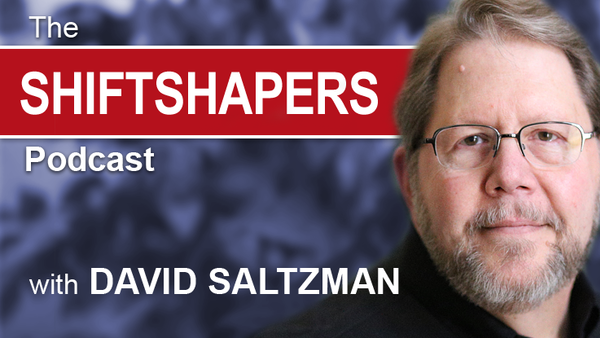 On this second part of our look at the voluntary benefits market, we invited Frank Doherty and Brian Jund, co-founders of National Benefit Partners, to the ShiftShapers podcast to discuss their particular area of specialization — the large group market. Join us to discover how the large groups have used voluntary benefits in the past and how new benefits are coming to market. We also explore how PPACA has accelerated the interest in voluntary products as a key part of an employer’s overall benefit strategy. Frank and Brian discuss some of the innovative, non-traditional, solution-based offerings in the VB space that have come to the forefront in the recent years. We also explore the hurdles consultants have to overcome when having effective conversations with clients and prospects and the key role technology plays in the implementation process. Don’t miss this in-depth look at the similarities as well as the key differences in voluntary benefits offerings, technology and marketing in the large group segment.